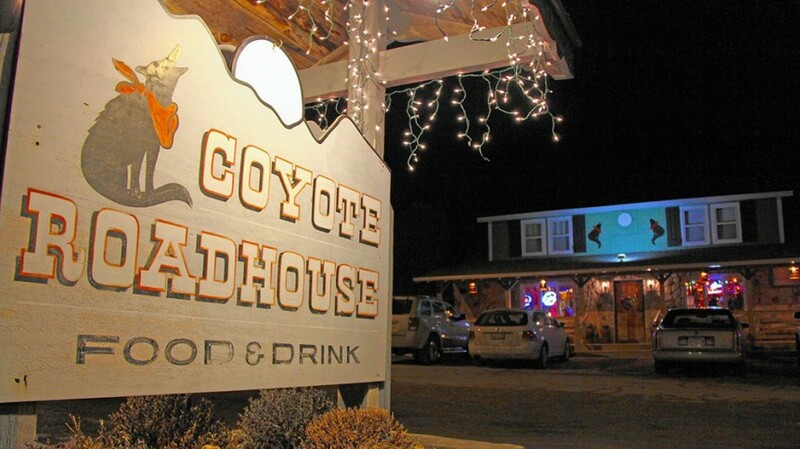 Our client Coyote Roadhouse in Door County, Wisconsin was recently mentioned in a nice article by Jay Jones from the Chicago Tribune about some hidden treasures off the back roads of Door County, WI. ….it’s a short hop up to Egg Harbor before heading east across the peninsula on County E. A good place to recharge with a drink or a meal is Coyote Roadhouse (3026 County E, Baileys Harbor, 920-839-9192; www.coyote-roadhouse.com), which sits along Kangaroo Lake, so named because someone once thought its shape resembled a ‘roo. In winter, the tavern draws mostly locals, including ice fishermen from the lake. In warmer months, people launch their canoes and kayaks just steps from the outdoor deck. “It’s launch, then lunch,” noted owner Carrie Graybill, a Palatine native whose family bought the place 16 years ago. The moderately priced menu includes everything from burgers to salads to steak. Patrons who stop in on Tuesday won’t want to miss the homemade turkey pot pie.